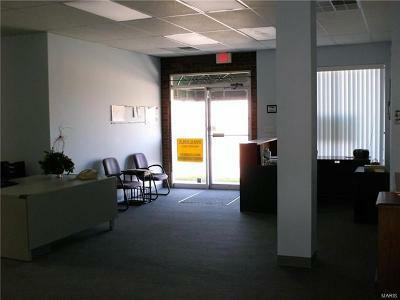 Motivated Sellers invite Passionate Business Owners/Investors to see the Equitable Value & Convenience in this Building! 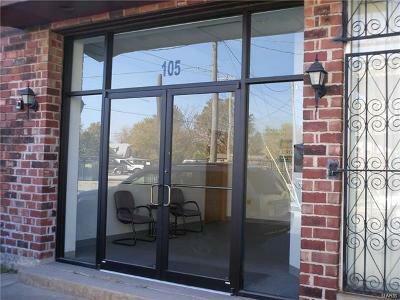 6,850 sq ft of office/warehouse special purpose use. This full brick property is on the corner & has 2 addresses. 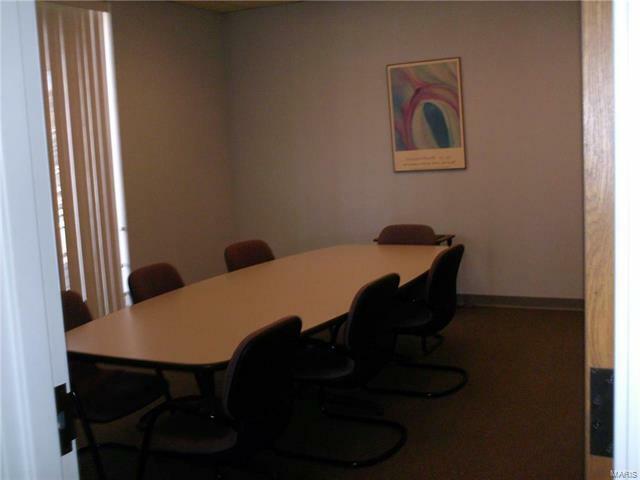 130 N Main has 3,576 of office space w/ 4 executive offices, conference room,cubicle area, storage/closet & equipment room w/ access to common area (kitchenette, lounge & restrooms). 105 Emma has 1,031 of office space w/ reception entrance, executive office, cubicle area & access to same common area, separate bathroom & 2,243 sq ft of climate controlled warehouse area w/ 10 ft overhead door & unique exposed brick. 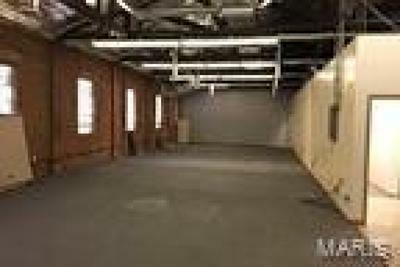 It has 3 phase electric w/ separate commercial HVAC units & roof replaced in 2012. 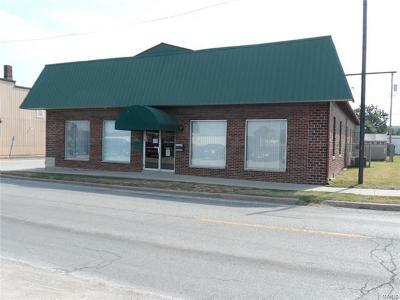 Property is zoned B-2 & there is public parking across the street. 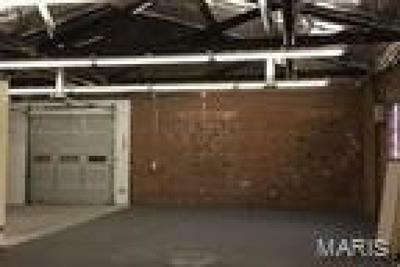 The parcel consists of 3 lots & Seller selling as-is. So many possibilities w/ such quick access to downtown St. Louis or South County & within walkability of the citys downtown business district!